Tree Surgery & Gardeners City Centre L1 | YGM Cleaning Company Ltd.
Just began this year’s early spring cleaning, and you really feel completely exhausted already? Well, we hate to remind you, but spring cleaning may include not only deep cleaning your residence, but cleaning up your outside space as well. Do not worry! 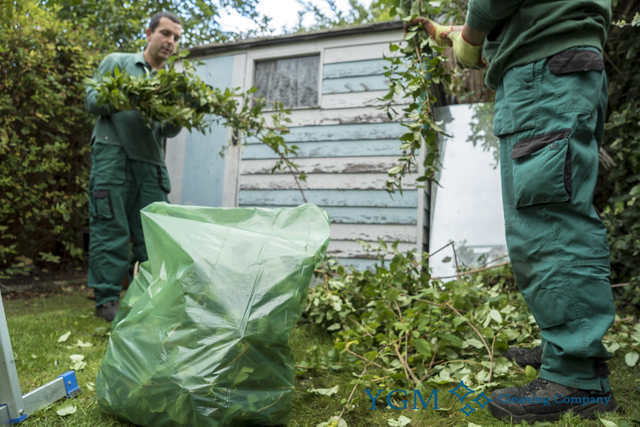 The professional gardeners in City Centre from YGM Cleaning Company Ltd. can instantly, efficiently and appropriately take care of the garden clearance, garden waste removal, as well as offer jet washing for patios or driveway, at a surprisingly reasonable price. The professional gardeners can take proper care of your trees, overgrown lawn, plants, flowers, and your entire patio area arrangement and maintenance. Ask for an offer or request an onsite visit by a professional gardener to assess the situation of your outdoor space, and to recommend the best services which can be offered to improve its appearance and condition, and also the actual price for the services. Call the 24/7 customer service on 0161 823 0323 or submit the brief online form now, and you will receive the price and other details you require now! YGM Cleaning Company Ltd. offers professional gardening service to businesses and residents in City Centre and the entire area. All of its gardeners are experienced, very thoroughly checked, fully vetted, trained, insured and can be trusted. The gardening services provided for the gardens include: lawn scarification, lawn repair, autumn and spring lawn care, lawn aeration, lawn feeding for healthier plants, garden maintenance, garden clearance, patio and driveway jet washing, tree care and surgery, weeding and other services focused at making your outdoor space look better, well maintained and a desired space for spending more hours with the close people in your life. The professional gardeners can remove any small branches, leftover grass cuttings, leaves and other dispose and patios waste of it for you. In fact, 120l of green waste can be removed free of charge. The tree surgery is done by highly experienced and especially trained tree surgeons. They will take care of tree branches and trees which can be approximately 65 feet high. The tree surgeons can safely clear away any dangerous branches, or any branches that are stopping the sunlight or ruining the form of the tree. 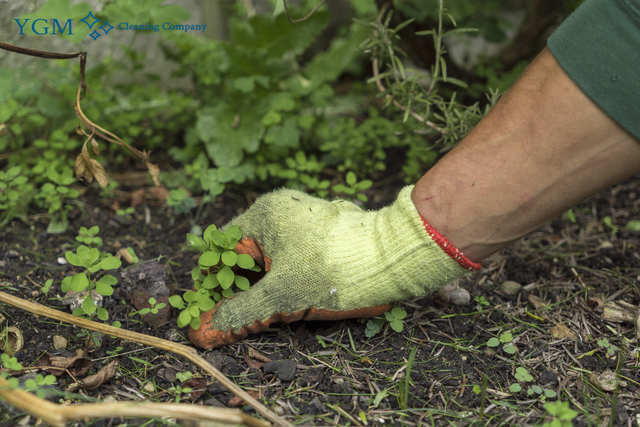 The gardening services provided by the garden organization, include all sorts of care and garden maintenance services to get your garden or other outside location cleaned up, put it into correct shape and form, and ensure that all trees and plants in it are healthy. The professional gardeners in City Centre can offer to mow your lawn and take care of any damaged areas, gardening design, landscaping. They can trim and prune the hedges, trees, ivy and other plants which need trimming and pruning. They can remove all weeds or eliminate all weeds, and fertilise your flowers and plants to ensure their health and roper growth. The tree surgery in City Centre is not hourly-based. It is charged in accordance to the volume and difficulties of the work needed done, the number, type and height of the trees and shrubs and several other factors. The teams of tree surgeons are totally covered by insurance, safely and expertly equipped and trained to deal with trees of up to TWENTY feets of height. The tree surgeons in City Centre can take care of any dead or dangerous branches, help increase the sunlight in the outside place and reduce the fallen leaf volumes in autumn. Booking the services provided by YGM Cleaning Company Ltd. is very fast and easy. The gardeners in City Centre L1 are generally booked in teams of two and per hour. You could receive an onsite visit by a professional gardening expert to evaluate the task which usually needs to be accomplished and to discuss it along with you. After that you will acquire a price. The gardening work will start right after you have arranged on the price. Call 0161 823 0323 today, or utilize the web booking application form to ask for the very best professional gardening services in your town. Other services we offer in City Centre L1 Oven Cleaning City Centre, Carpet Cleaning City Centre, Upholstery Cleaning City Centre.